You’ve learned about the Presidents of the United States, but how much do you know about the First Ladies? For example, did you know that not every President had a wife who served as first lady? Some presidents had a daughter, daughter-in-law, niece, or sister who served as hostess. 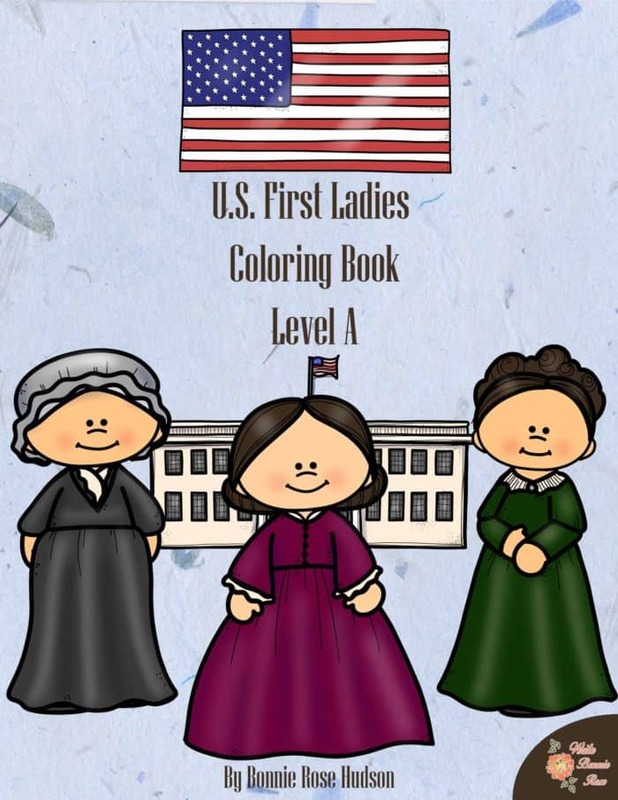 Grab this limited time FREE coloring book of the first ladies of the United States. Each of the forty-seven coloring pages includes large print copywork to trace that is perfect for young writers. From Martha Washington to Melania Trump, this is a fun way to add some history and handwriting practice to your U.S. Presidents study. 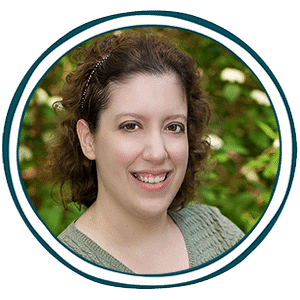 Grab this freebie today.